We then travel up two floors in a shabby service lift, past a phalanx of security men, through an underground delivery area, past bins, a staff canteen and along a harshly lit subterranean corridor that smells of urine. 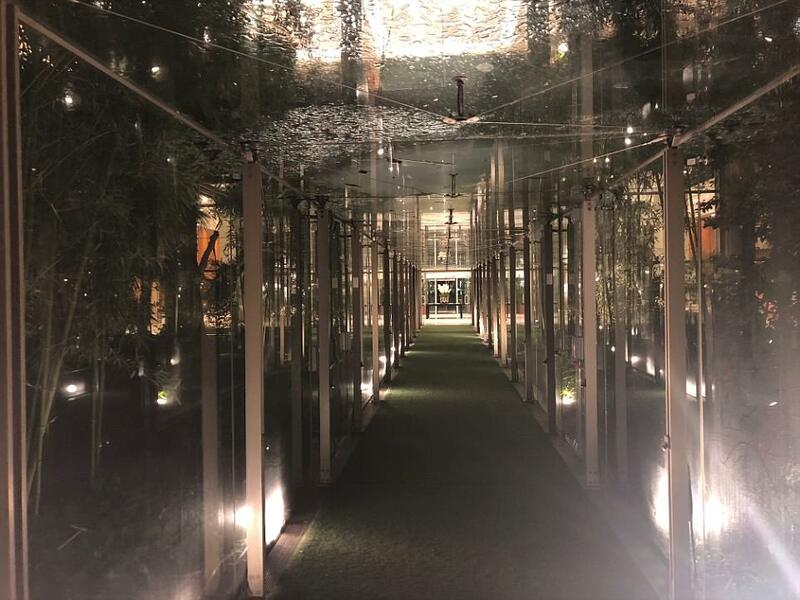 Another staff lift disgorges us into the hotel kitchen, through two swing doors and finally into the light and bustle of its restaurant and gleaming lobby. 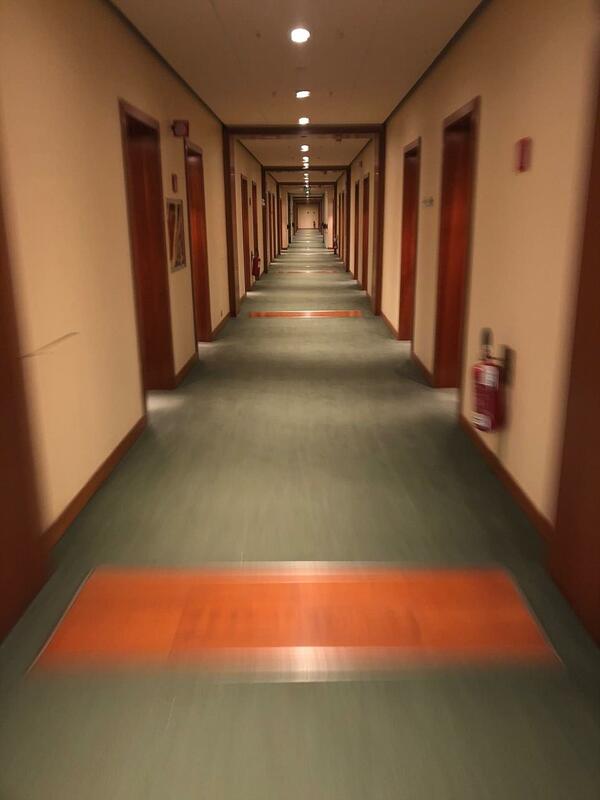 Although I feign meek subservience, I know very well why levels of security have been ramped up to such histrionic levels at this unassuming four-star hotel in northern Italy, because I am here undercover. My mission is to covertly observe the most secretive gathering of the influential and powerful in the world, known as the Bilderberg Group. This cabal of the global, largely liberal, elite — with strong ties to the EU — meets every year amid a cloak of secrecy. At this year’s gathering? With so-called ‘populism’ high on its agenda, passionate Remainers, including former Home Secretary Amber Rudd, Bank of England Governor Mark Carney and former Chancellor George Osborne, all took time out of their busy schedules to attend. Over drinks receptions and lavish meals, they rubbed shoulders with former president of the European Commission, Jose Manuel Barroso, three serving EU prime ministers and a current European Commissioner in charge of the bloc’s budget. Last weekend, the Mail became the first newspaper in the 64-year history of Bilderberg to penetrate its formidable security, gaining insight into the extreme paranoia of this most elusive of clubs. I watched as military police guarded the hotel perimeter and sniffer dogs checked for bombs outside. 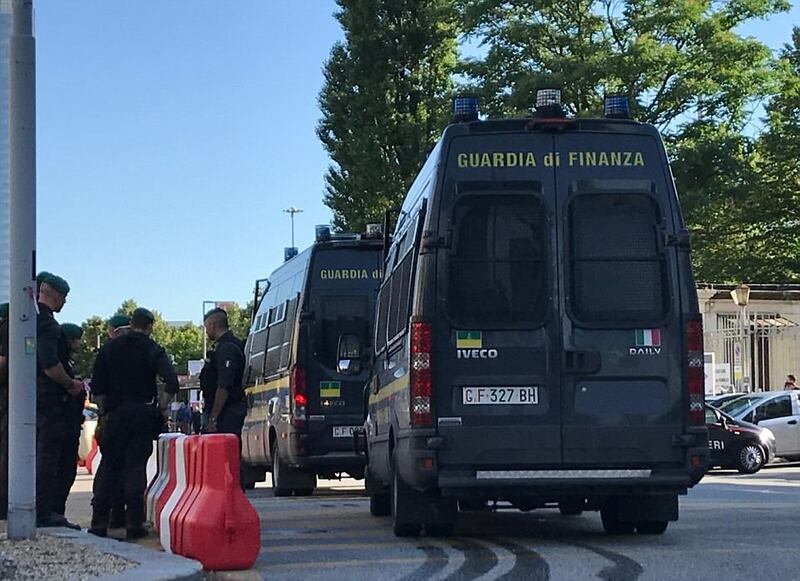 Last week, one freelance journalist, who posted footage online of the empty garden marquee where the Bilderberg banquet was due to be held, reported that Italian police stormed his hotel room at 4.30am breaking down his door and ‘pointing a gun’ at him. So clandestine are the Bilderberg gatherings that no minutes are taken, no press conferences given and no reports published. The conference operates under ‘Chatham House Rules’, which means participants can use and report information exchanged there, but not disclose the source. But with no record of what goes on — Bilderberg was held on exactly the same weekends as G7 and NATO defence meetings, allowing opportunities for conference calls — critics have said it should be much more transparent. Many argue that the event exists solely to serve as a networking and lobbying opportunity for its attendees. The Bilderberg Group — so called because it first met in 1954 at the Hotel Bilderberg in the Netherlands — is made up of at least 120 self-proclaimed ‘leading citizens’ of Europe and the U.S., who meet annually to discuss ‘issues of common interest’. Every summer, figureheads from politics, business, academia, finance and defence lock themselves away in a closely guarded hotel for three days to discuss topics of vital global significance about which the rest of us can only speculate. Hypothesis and conjecture about the content of their talks inevitably abound. At one extreme there are conspiracy theorists who believe that the hounding from office of Margaret Thatcher, the downfall of U.S. President Richard Nixon and the assassination of President John F. Kennedy were all secretly orchestrated by the Bilderberg Group. Such claims are, of course, outlandish, but mystery fosters extravagant speculation. The roll-call of attendees is invariably auspicious. Prime ministers, royalty — Prince Charles and Prince Philip have both attended — army generals, corporate CEOs and bank governors all make time in their busy schedules to be there. TOP of the Agenda at this year’s Bilderberg Meeting was ‘Populism in Europe’ – evidence of populism’s impact as it’s swept across Europe and America. 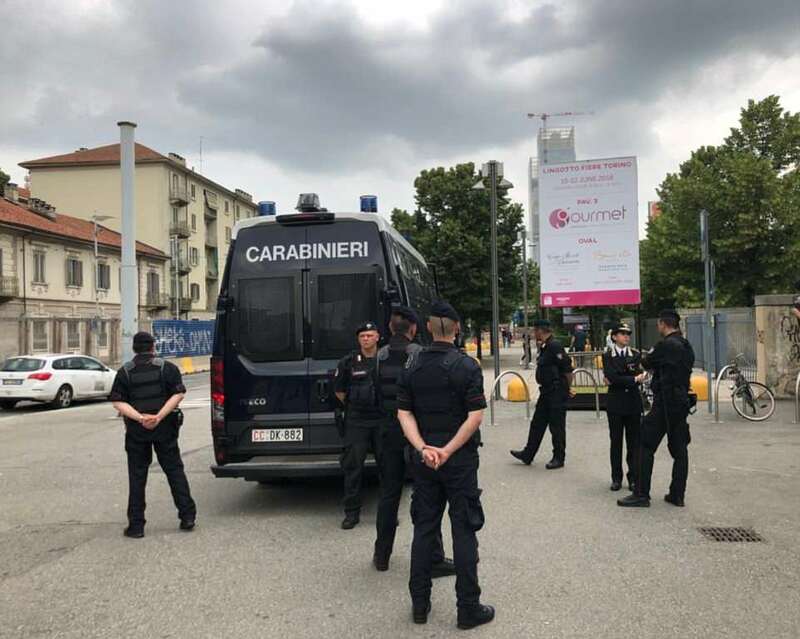 It is surely no coincidence that Bilderberg took place in Turin, Italy, where the populist Five Star Movement and anti-immigrant League parties’ coalition threatens the stability and future of the European Union altogether. And as Donald Trump continues to blaze a trail through his Presidency, the Bilderberg group was also keen to discuss ‘US world leadership’ and ‘The US before midterms’. There was a significant European Union representation in Turin last week, with Jose Manuel Barroso, former president of the European Commission (and now non-executive chairman of Goldman Sachs) toasting his membership in the Bilderberg club with four serving EU Prime Ministers – Mark Rutte, Prime Minister of the Netherlands, Ana Brnabic, Prime Minister of Serbia, Charles Michel, Prime Minister of Belgium and Jüri Ratas, Prime Minister of Estonia. They were joined by Spain’s deputy PM, Soraya Sáenz de Santamaría and Turkey’s deputy PM, Mehmet Simsek. Former Prime Minister of France, Bernard Cazeneuve, also flew out for the shindig, as did Günther H. Oettinger, Commissioner for budget and human resources at the European Commission. Bilderberg says it exists as ‘a forum… to foster dialogue between Europe and North America’, and American VIPs always take time out of their busy schedules to attend Bilderberg. Henry Kissinger, Secretary of State and National Security Advisor under Richard Nixon and Gerald Ford, has been attending Bilderberg on and off since 1957. 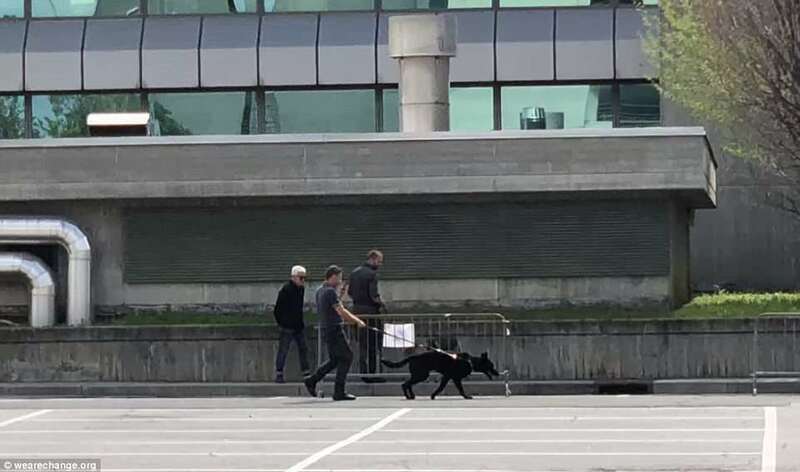 Last weekend he made the trip out to Turin, in a wheelchair accompanied by minders, at the age of 95. David Petraeus, former director of the CIA, made an appearance alongside him, as did John Hickenlooper, Governor of Colorado. Representing the incumbent United States government were Matthew Turpin, the National Security Council’s Director for China, and James H. Baker, the director of the Office of the Secretary of Defense. Many of America’s most prestigious universities attended the Bilderberg meeting including the Universities of Harvard, Stanford, MIT, Pennsylvania, Princeton, New York University and the American University. Think-tanks included the Hudson Institute and the Hoover Institution. Figureheads from many industries including defence, communications, finance, business, politics, banking and academia are always represented at Bilderberg, but this year has truly been that of the technology titans. Bilderberg seems exceptionally keen to explore automation and the robotics, listing ‘The future of work’, ‘Artificial intelligence’ and ‘quantum computing’ as events on its Agenda. The 2018 cohort included the co-founder of LinkedIn, the CEO of Vodafone and the director of Harvard-MIT Ethics and Governance of AI Initiative. Eric Schmidt, the former executive chairman of Google, has attended Bilderberg before and Google was the star of the show this year. Hartmut Neven, director of engineering of Google Inc. was in attendance alongside Demis Hassabis, the British co-founder and CEO of its AI branch DeepMind. They were joined by Jared Cohen, founder and CEO of Jigsaw at Alphabet (Google’s parent company). Cohen was formerly US on the Secretary of State’s policy planning staff as an advisor to Condoleezza Rice and Hillary Clinton. 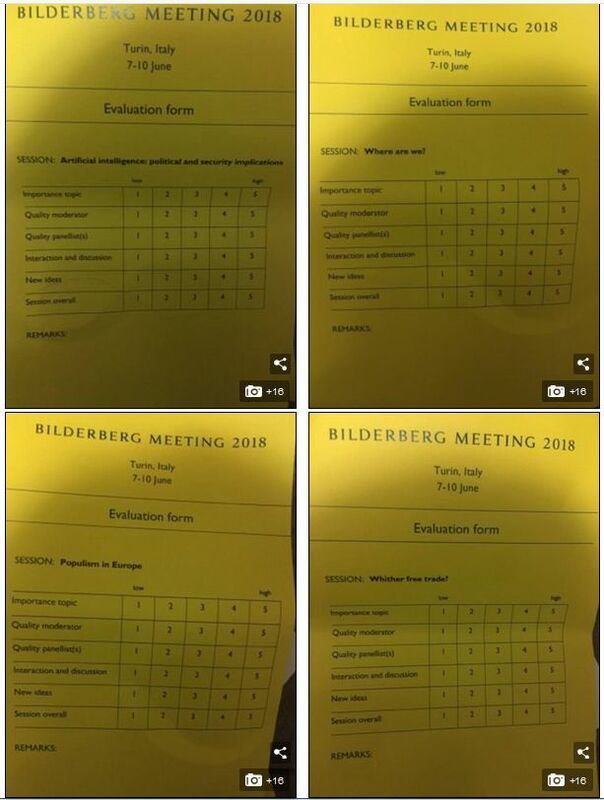 Bilderberg also invited experts and consultancies in the wider fields of Artificial Intelligence, such as Harvard-MIT Ethics and Governance of AI Initiative and PA Consulting Group, which specialises in AI. Shifting sands in the Middle East and recent furore surrounding Russia were enough to garner places on the Agenda, with ‘Saudi Arabia and Iran’ and ‘Russia’ both listed. The Bilderberg Conference took place on exactly the same weekend as the G7 summit and the NATO Defence Meeting this year. Some speculate that conference calls took place between the three, but Bilderberg never releases details, minutes or reports of what is discussed other than its vague agenda list. This year’s cohort of Britons included Sir John Sawers, former head of MI6, and Marcus Agius, who resigned from Barclays Bank following the Libor rate-fixing scandal — both former trustees of the Bilderberg Association. Ryanair boss Michael O’Leary flew in alongside academics from Oxbridge, UCL and the LSE. They mingled with heads of international bodies including NATO, the World Economic Forum and UNESCO and, for the first time in its history, a Vatican representative. Sitting cheek-by-jowl with the traditional establishment is the new power elite: the technology titans. The 2018 cohort include the co-founder of LinkedIn and the CEO of Vodafone. Google is well-represented: present this year are its director of engineering, the founder of its sister company Jigsaw and the CEO of DeepMind, a British artificial intelligence company. I’m told not to engage in conversation with these special guests and instead to ‘look down’. 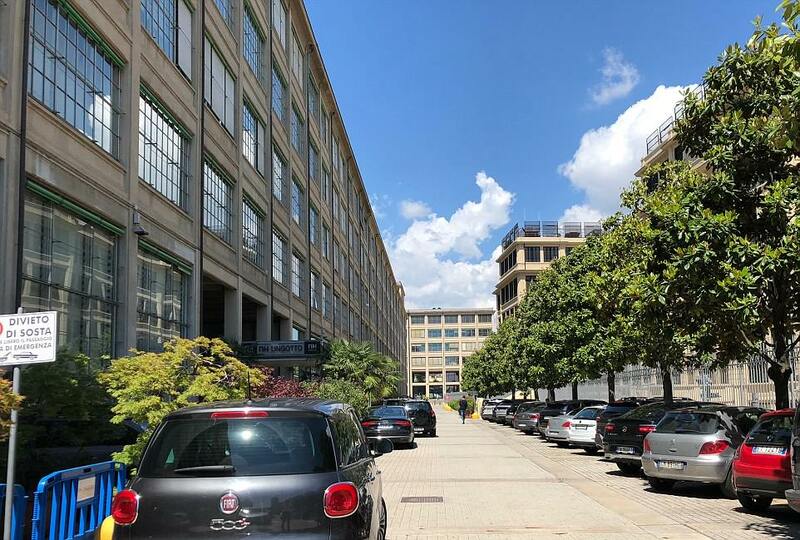 Last week’s meeting in Turin was hosted by Fiat-Chrysler Automobiles, owned by the wealthy Agnelli family dynasty, which housed delegates in a hotel converted from its former Fiat car factory. Unlike previous Bilderberg meetings, which have been held high up in the Alps or in remote chateaux, this year’s conference is, audaciously, hidden in plain sight. The NH Lingotto shares space with a run-down shopping centre — the location of that secret staff entrance — itself surrounded by 10ft concrete walls, and the main hotel entrance is accessible only through a police check point. Inside, as guards swarm the lobby and staff are kitted out with walkie-talkies, I’m frequently left to my own devices. Nevertheless, the NH Hotel Group said it ‘takes the security of its guests very seriously’. I wander around, exploring the store rooms, staff areas and the main switchboard for the entire hotel, surveying wires and buttons from floor to ceiling. In spite of ferocious security efforts, if I was someone with nefarious intentions I could have done something pretty terrible by now. On my first day, I’m given a staff master-key with access to all 240 guest rooms. As I work methodically through each, supplying it with mineral water and a fruit bowl ready for the arrival of its VIP inhabitant, I wonder — could I be preparing this for Mark Rutte, Prime Minister of the Netherlands? Or perhaps Ryanair’s Michael O’Leary? Or even for American statesman Henry Kissinger? On Thursday afternoon at the hotel, minutes before the first delegates arrive, the tension in the foyer is palpable. Outside, I survey the dozens of suited security and hotel staff, many with ear pieces, some virtually bouncing on the soles of their shoes. No one speaks. They all just wait in position. 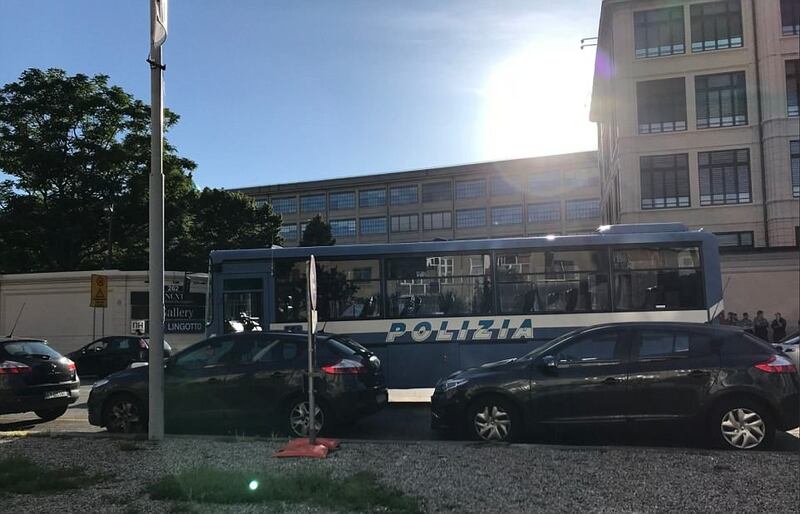 Many of the VIPs arrive in private jets at Turin private airport, from where they are driven with police escorts — blue lights flashing, but no sirens — to the hotel. A flurry of hotel staff greet the disembarking VIPs, while more staff with hotel-branded umbrellas shield them from the lashing rain. A polite American man approaches me. ‘Excuse me, where’s the bar around here?’ he asks. I clock his name badge: David Petraeus, former director of the CIA and commander of the United States Central Command, as I ask him what he’d like to drink. ‘Which red wines do you have?’ he asks, at which point I remember I’m not actually bar trained; I’ve no idea where the wine was even kept, let alone which vintage to recommend. I have to summon help. I arrive back downstairs to see a much-diminished Henry Kissinger being escorted in a wheelchair across the marbled floor by two suited men. At 95, Mr Kissinger, former U.S. Secretary of State, is one of Bilderberg’s oldest and most regular delegates. The alleged war criminal has been attending intermittently since 1957. Demis Hassabis, the British computer game designer behind Google’s DeepMind, then asks me for directions to the ‘dinner’. Improvising, I direct him vaguely down the corridor. A jovial man in glasses also approaches me to ask where ‘the conference’ is. It is Jose Manuel Barroso, former president of the European Commission, now chairman of Goldman Sachs International. He is surrounded by four people all clamouring to talk to him, and he looks like the cat that got the cream. All attendees are also given yellow paper ‘score cards’ on which they must give TripAdvisor-style self-evaluation assessments of talks. On each form delegates must rate discussions on a scale of one to five including ‘importance of topic’, ‘quality of panellist’, ‘interaction’ and so on. 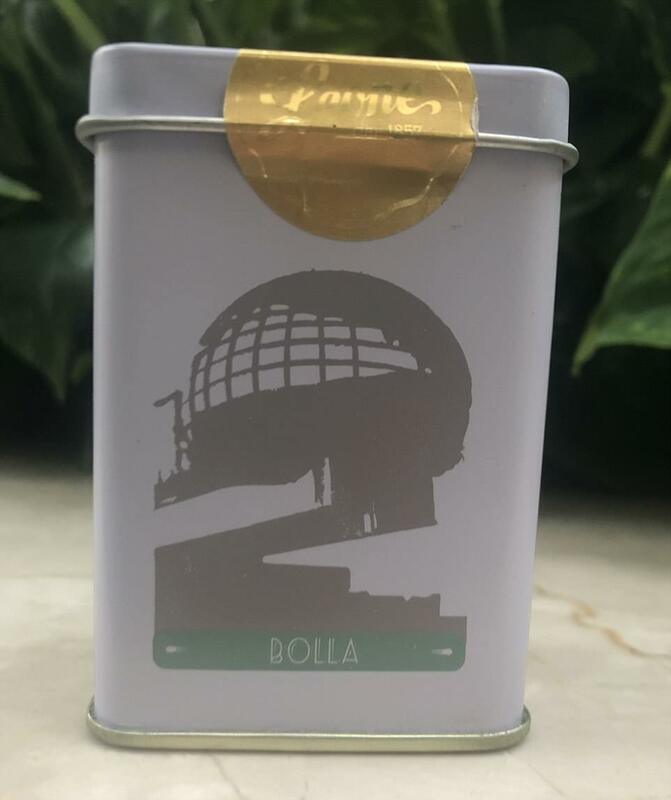 Inside are Italian toiletries, a coffee-table art book with foreword from the Agnelli family, and mints branded with sketches of the Lingotto Fiat building. Bilderberg presents an abundance of networking opportunities for those lucky enough to be chosen to attend. Mark Carney, Governor of the Bank of England, is due to step down from his role next year and has ambitions to head the International Monetary Fund. Michael O’Leary’s contract with Ryanair also ends next year. George Osborne, the editor of the Evening Standard, possesses seven other job titles. At Bilderberg, he will have had ample chance to speak to his business contacts. He was recently appointed chair of a business council at Exor, the holding company for the Agnelli family billions. John Elkann, the Agnelli heir who hosted this year’s Bilderberg, sits on the Economist board alongside Eric Schmidt of Google. A spokesman for Bilderberg Meetings said that ‘participants take care of their own travel and accommodation costs’. He added: ‘The expenses of maintaining the small secretariat of Bilderberg Meetings are covered wholly by private subscription. The hospitality costs of the annual meeting are the responsibility of the steering committee member(s) of the host country.’ But it would not confirm who pays into this ‘private subscription’. Amber Rudd, a member of the Queen’s Privy Council, refused to answer any of our questions including whether she divulged state-secret information at the conference. Nor did she say whether she will fully declare her attendance at Bilderberg, both financially and as a potential conflict of interest, as stipulated in the House of Commons Code of Conduct for Members of Parliament. Last night, the Charity Commission said it was probing the UK financial arm of Bilderberg following the Mail’s investigation. As a registered charity, the Bilderberg Association is exempt from tax, but the Commission said it had received a ‘number of complaints about its activities’. To legally qualify for charity status, the organisation must overwhelmingly serve a ‘public benefit’, and not a political purpose. The Bilderberg Association says its purpose is ‘the education’ of ‘mankind, the public’. But because no public reports are published into what actually happens at the conference, there is no way of proving this charitable public purpose. The Commission said it was opening a case into the Bilderberg Association ‘to ensure its activities are in line with its charitable objects and its legal duty’ and remind it of ‘the importance of transparency’. A spokesman said it was a criminal offence to knowingly or recklessly provide false or misleading information to the Commission. Lord Kerr said he was ‘not a trustee’ and directed queries to the address where the charity is registered, Simon Robertson Associates, a financial advisory group run by the former director of Goldman Sachs. Sir Simon Robertson is also on the board of the Economist. The Bilderberg Association declined to comment, while Ms Minton Beddoes referred us to Bilderberg Meetings, the global company. For three days I’ve stood on the periphery watching, listening. But ultimately the world’s most secretive meeting remains elusive; a distant babble of voices a few metres away from me along a corridor in a closed room. Near, but infuriatingly just too far away to discern. So for another year Bilderberg has retained its mystique; its impenetrable secrecy; its elitism. And we mere mortals, unseen and unremarked, are none the wiser. The Bilderberg Group are notoriously camera shy, and take extreme measures to prevent journalists from capturing what it discusses – including following them, intimidating them and detaining them. In 1999, journalist Jon Ronson attempted to report on Bilderberg in Sintra, Portugal, and managed to get inside the Conference’s perimeter. Ronson later found himself ‘chased by mysterious men in dark glasses through Portugal’ and described being scared for his safety. The British Embassy told him they there was nothing they could do. Ten years later, journalist Charlie Skelton was arrested half a mile from the Bilderberg hotel in Vouliagmeni, Greece. He described being approached by a ‘man with the machine gun’ and a group of police who ‘circled round me… prodding me in the shoulder, and shouting: “Give the camera! Just give the camera!” He was driven to the local police station and released after they’d verified his identity. Later, he was arrested a second time for taking more photographs, and said he was followed in Greece for days by plainclothes policemen. 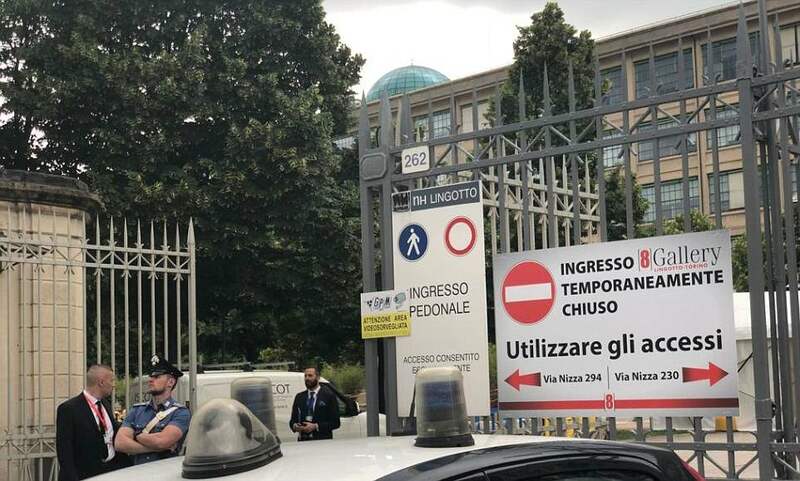 Last Tuesday freelance journalist Josh Freidman entered the oasis-garden of the NH Lingotto Hotel where the Bilderberg Meeting was due to be held, and posted online footage of the empty marquee before the conference. 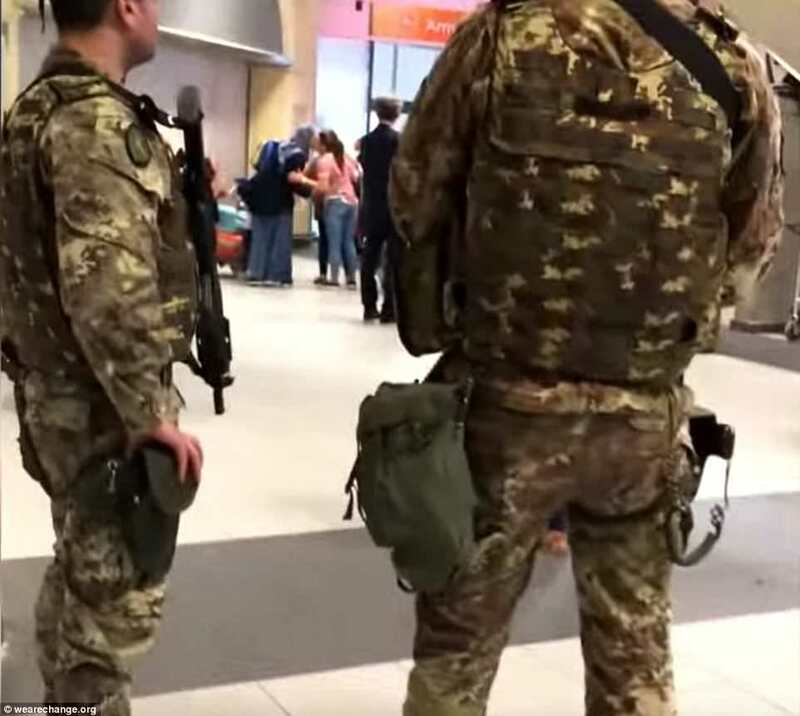 He described how days later, Italian police burst into his hotel room at 4.00am, demanding to see his documents. He said: ‘I was lying in bed, it’s dark, I heard a lot of noise coming up through the stairwell… Then suddenly my door flew open and five officers burst into the apartment. ‘They flicked on the light switch and at least one was pointing a gun at me as I was lying in bed.’ He said the police asked him for his name and documents. Later they apologised and said they been looking for a ‘suspect’ who they believed had been in Freidman’s room. When the Bilderberg Conference was held at the five-star Grove hotel in Watford, Hertfordshire in 2013, Hertfordshire Constabulary revealed that policing alone cost £1million. There was also a large G4S presence, fences, a no-fly zone and further anti-terror measures. Bilderberg offered to pay up to £500,000 towards this cost, but Hertfordshire Police appealed to the Home Office – and the taxpayer – to cover the shortfall. Bilderberg says that attendees cover their own cost of transport, and that the Steering Committee and host country pays for the Conference each time it is held there. But it is unclear how publicly-funded figures, such as elected politicians and Royalty, pay for and declare their Bilderberg attendance. Bilderberg also states that ‘Bilderberg Meetings are covered wholly by private subscription’, but does not give further details as to who pays this private subscription nor by how much. The NH Lingotto hotel, location of this year’s Bilderberg Conference, is housed within the Lingotto building – the site of the former Fiat factory, with a rooftop racetrack seen in The Italian Job. 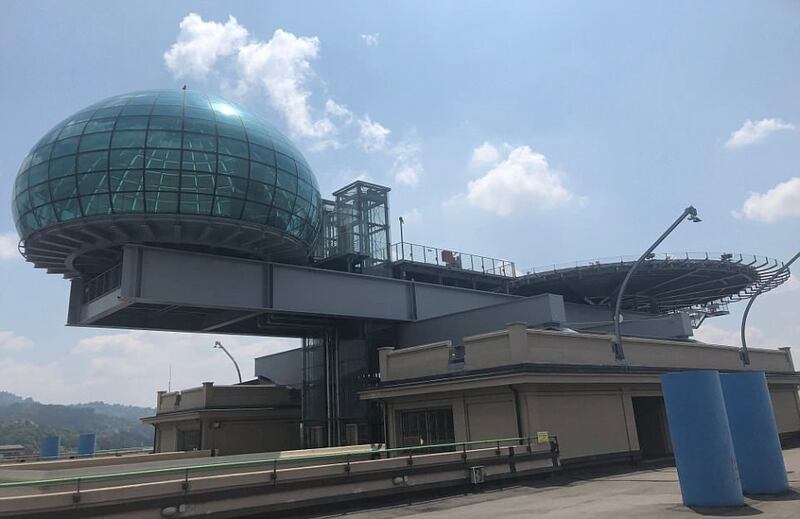 The colossal building, with views of the Alps, features a distinctive ‘bubble’ rooftop meeting room and helipad designed by architect Renzo Piano, as well as a ‘sunken auditorium’ concert hall elsewhere in the old factory. 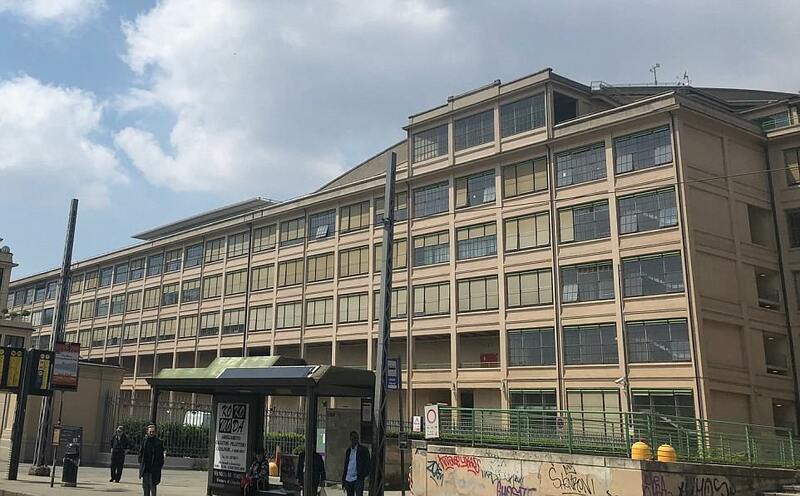 The Lingotto building is owned by the wealthy Agnelli Family Dynasty, the industrialists who created Fiat Chrysler Automobiles. Gianni Agnelli reportedly attended Bilderberg 37 times before his death and was good friends with Henry Kissinger, seen as a ‘Bilderberg ringleader’. Kissinger once said: ‘During the last two decades of his life, no one was closer to me than Gianni Agnelli.’ Kissinger is the godfather of John Elkann, Agnelli’s grandson. The 42-year-old heir to the Fiat Fortune was the host of the 2018 Bilderberg Meeting and sits on its decision-making Steering Committee. Elkann is chairman and chief executive of Exor, the Agnelli family’s investment company, to which former Chancellor of the Exchequer and current Editor of the Evening Standard George Osborne was recently appointed just days ago. John Elkann also sits on The Economist board alongside Eric Schmidt, former executive chairman of Google, and Sir Simon Robertson, the Deputy Chairman of HSBC. Simon Robertson Associates LLP is the registered address of The Bilderberg Association, a tax-exempt charity and the UK financial arm of Bilderberg. The most recently listed trustees of Bilderberg Association were Zanny Minton Beddoes, editor-in-chief of The Economist, and Lord John Kerr of Kinlochard, deputy chairman of Royal Dutch Shell. Last night the Charity Commission said it had ‘opened a case’ into Bilderberg Association to ensure it was complying with its transparency criteria.